Like most kids, my 7-year old daughter asks a ton of questions. And like most parents, I do my best to answer them, occasionally dodging some and abbreviating answers to others. When she asked “Mom, what do you do at work? No, I mean what do you DO at work?”, my initial reaction was to spout the canned response I typically verbalize when asked what I do for a living. But then I stopped to think about what I do in a typical day. 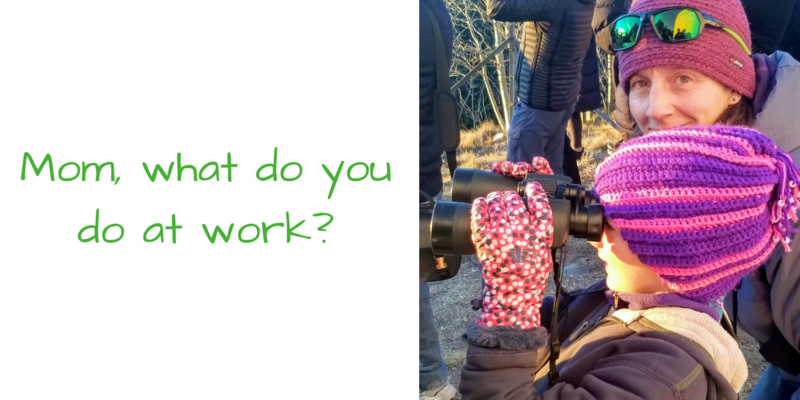 It’s easy for my daughter to understand the part of my job when I’m away guiding a trip – that is pretty straightforward. And, I think she somewhat grasps the concept of “administrative” work. But then I tried to explain sending emails to a database of people to try to sell our tours. When I had my annual review and planning session with Allan, Zephyr Adventure’s owner, I told him this story. Allan agreed with me that yes, it does seem we are spamming people if they don’t express any interest or even open our emails. And he agreed with me that sending emails to sell our tours to people who don’t seem to care is not why we do what we do. The Zephyr Adventures team recently got together to discuss this issue and we are making some changes to the way we communicate this year. Adventure travel is about experiences and personal connections. These will be the focus of our communications. We will tell rather than sell, and let you make up your mind if you wish to travel with us. We will try to communicate what we think you are interested in and not what we want to say. We at Zephyr hope this will have a few benefits. For example, by eliminating those who never open our emails from our database, we can focus more on those of you who are interested in our company. And hopefully those of you who do pay attention to our emails (or catalog, website, or social media) will get a better sense of who we are and what we offer. For me personally, I think the next time my seven-year-old asks me what I do, I will have a clearer answer for her!